Other than watching the bride romantically walking down the aisle, proposing a toast and witnessing the couple’s first dance, giving of wedding gifts is also among the traditions of Singapore weddings. Although giving gifts is definitely a generous and thoughtful act, it can also be confusing and a bit pricey. To enlighten you on this somehow confusing wedding element, here’s a compilation of the common concerns when buying gifts for the newlyweds. It is absolutely okay to give gifts that are not included in the wedding registry. The items in the registry are just suggestions from the bride and groom themselves, not obligations. 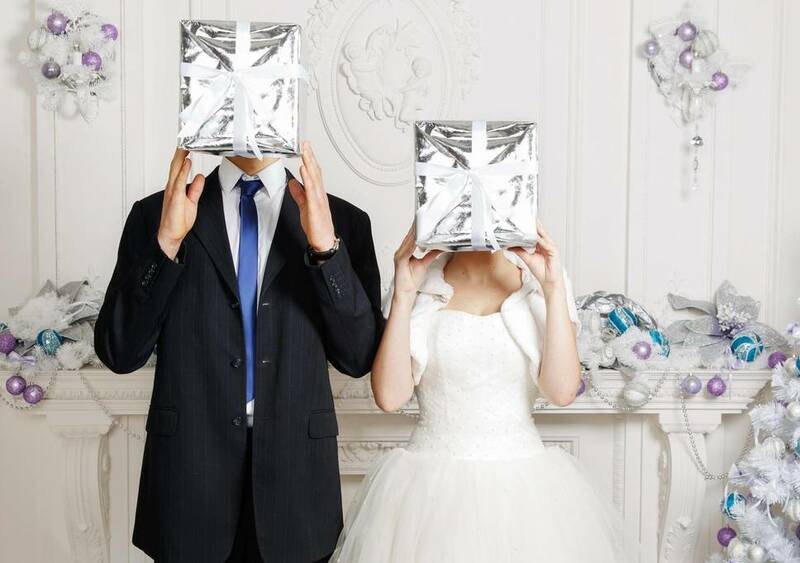 A wedding registry is a guideline as to what the bridal couple needs and wants. If you prefer purchasing something else, it is still advisable to view the registry to have an idea of the style or the type of items the couple likes to have. It actually depends on the couple, because there are some who would prefer cash. However, gifting cash can be tricky, since there’s no appropriate amount to give. The best you can do, if you are not comfortable about gifting cash, go for gift certificate to a store at which the bridal couple has signed up their gift registry. 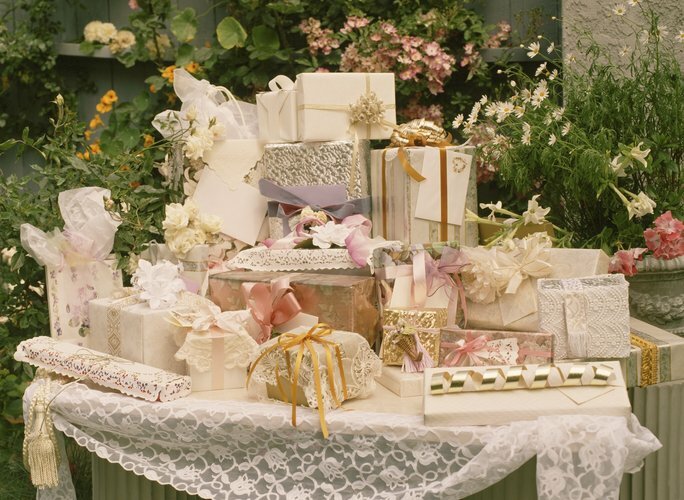 There is no proper amount to spend on a wedding gift for any guest, even the principal sponsors, and no one is obliged to give a particular type of gift. And that belief that the guest should spend no less than the amount of his or her reception meal for a gift is just another myth. Let your relationship to the couple and your budget help you decide for your wedding gift. Unfortunately, yes. That is part of your responsibility when you RSVPed for both events. If buying two gifts is too much for your budget, consider getting a group gift with other guests who are having the same dilemma as yours to help lessen the cost. One year, max. However, ideally, wedding gifts should be shipped to the couple’s house at least two weeks before the wedding day, so they have the time to adjust what to include and what no longer needs to be in the registry. 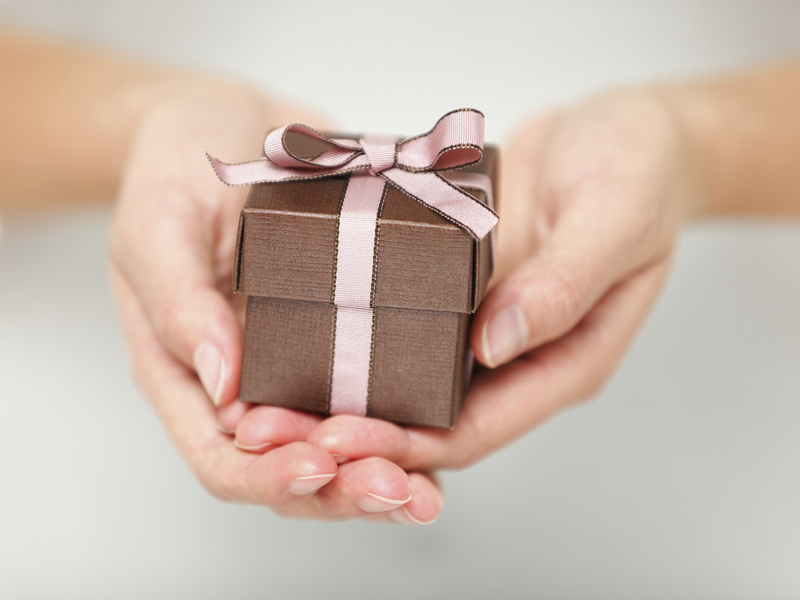 If you end up purchasing your gift after the wedding, make sure to do so right away. Otherwise, you’re likely to procrastinate, forget and remember it five years later, feeling so ashamed that you have not gotten the couple, who are close friends of yours, a thoughtful wedding gift. If you are clueless of what to give your newlywed friends, just remember to give something that they can use in their new home, may it be kitchenware, bedding set or any decorative piece.